Standing high above the other mountain ranges in the Swiss alps, the Matterhorn is one of the highest peaks in Europe, and a symbol of Switzerland. A challenge to climbers for centuries, the first group reached its peak in 1865, but final face of the Matterhorn was not climbed until 1962. 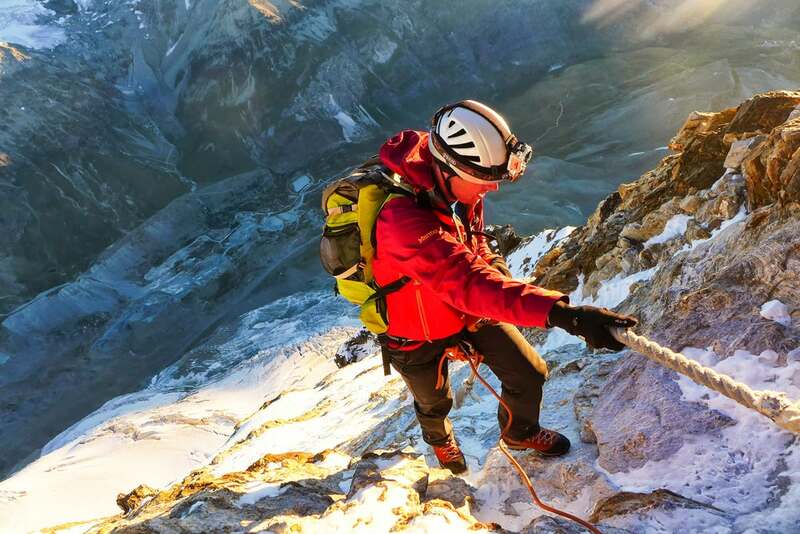 The Matterhorn remains one of the world's deadliest mountains. The height of the Matterhorn was first measured in 1792 with a sextant and a 15 metre long chain. 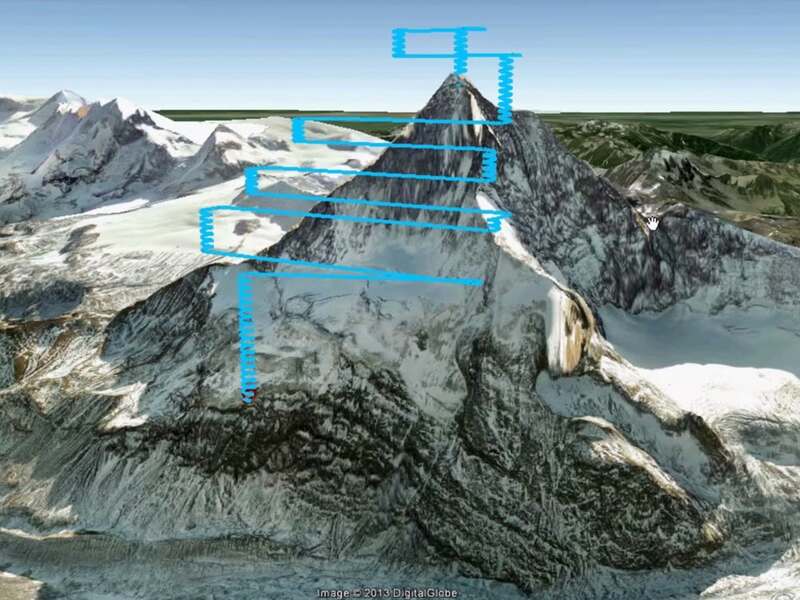 In 2013, the Matterhorn was mapped by drone. Project partners Pix4D, senseFly, Drone Adventures, Mapbox. 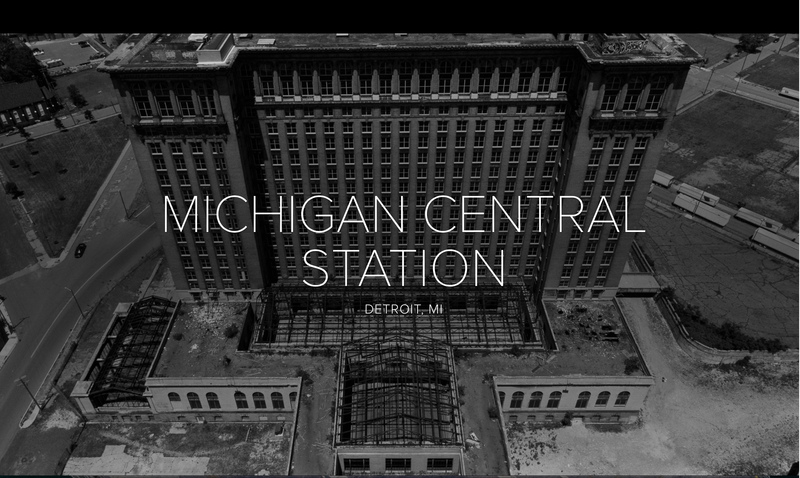 Pix4D worked with senseFly, Drone Adventures and Mapbox to create this unique model. Before dawn, part of the Drone Adventures team carried the senseFly eBee drones to the summit of the mountain. 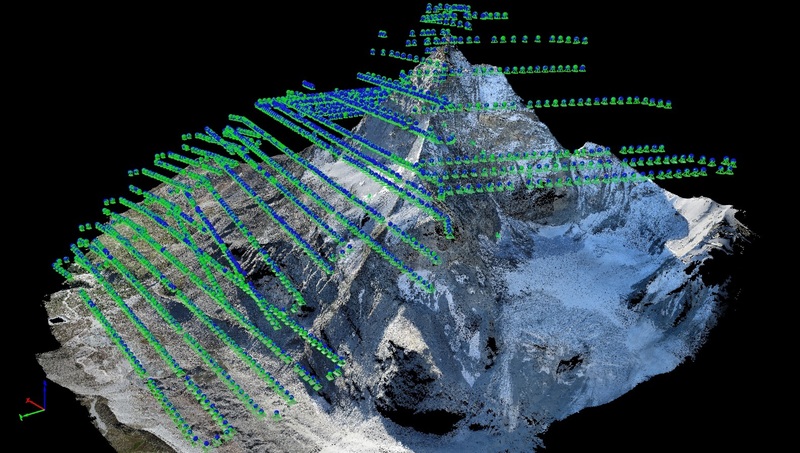 At the same time, another team worked on mapping a lower part of the mountain. 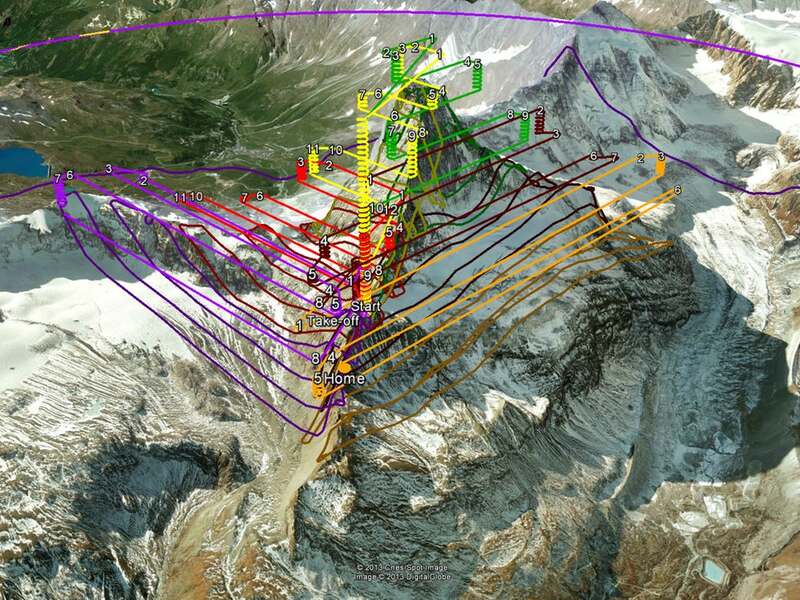 Once the climbers reached the summit, they launched the drones into the air from 4,478 metres above ground. Following a pre-planned course, the drones fly autonomously down the mountain, snapping pictures as they went. 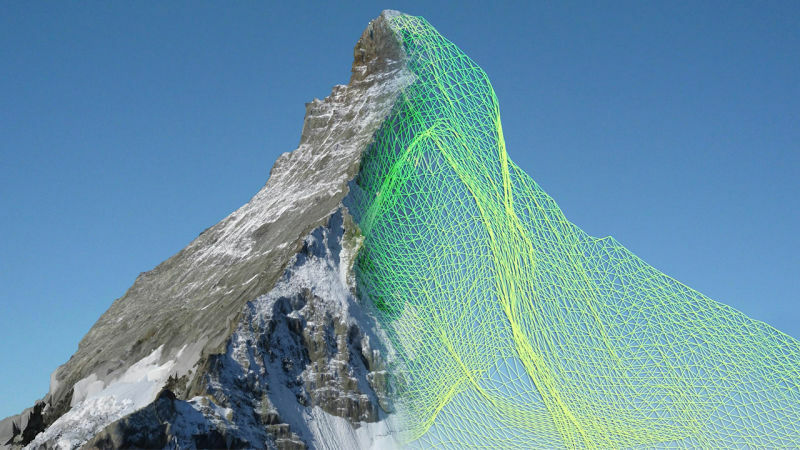 They were caught by the team on the lower slopes of the Matterhorn, and the hard-working drones were relaunched to take still more pictures. After a total flight time of 5 hours and 40 minutes, and a total of 2,188 images captured, the mountain was captured. 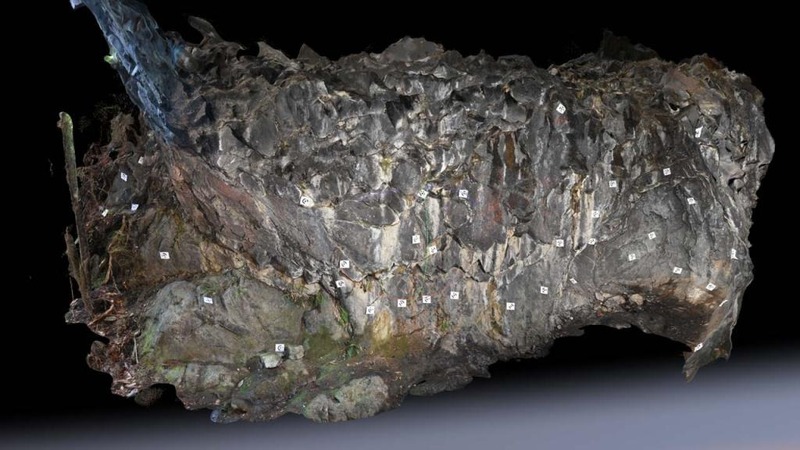 Once the images were captured, the Pix4D team stepped in to recreate the mountain in 3D. A high density 3D point cloud was created in Pix4Dmapper, and manual tie points were added for accuracy. 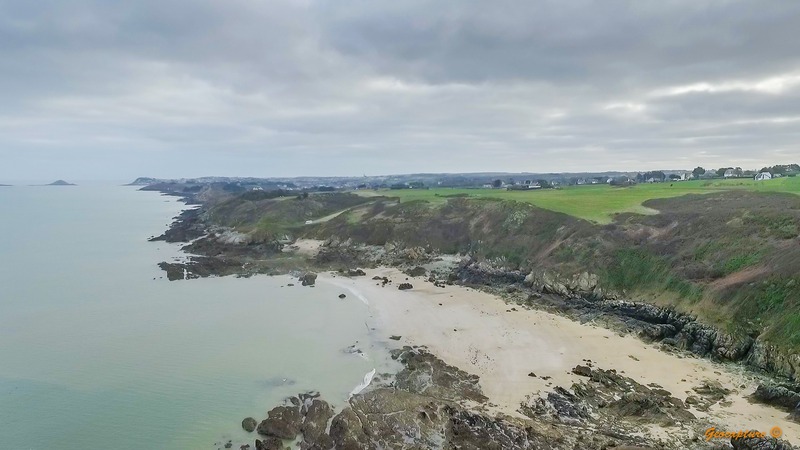 This project could not have been completed without the help of senseFly, Drone Adventures and Mapbox, who were instrumental in gathering the images.